Our expert team of commercial roofing installers are skilled and trained for any application or commercial roofing system available on the market today. We are skilled, professional commercial roofing experts with the experience to handle your commercial installation no matter what the scope. We work closely with architects, contractors, building owners and property managers to tailor programs to meet our customer's individual needs and then provide the most appropriate commercial roofing solutions. Our Scudder crews are highly skilled and carefully trained for each roof application we work with, ensuring consistent and quality installations that adhere to strict manufacturer standards, and often times exceed them. Whether you need roofing work on an apartment building or multi-family dwelling, a major repair or a facility maintenance program for your building, we are a dedicated team of professionals using the latest techniques and first-rate materials to bring your project in on time and on budget. We will help you to choose the right options while we strive to improve your bottom line, lower your operating costs and maximize the energy-efficiency of your commercial property. Scudder Roofing is responsible for thousands of the commercial roofs you see in the local area -- from Carmel Valley to Santa Cruz, Monterey, Salinas and beyond.  Our quality roofing craftsmanship is part of the history and landscape of our local community here. Our Promise To You On Every Commercial Project. From a major commercial roof replacement to a complex repair, our commercial division is there for you every step of the way. We won't stop until you are 100% satisfied with our work. That promise is a large part of what we've built our company on because at Scudder Roofing, we believe in forming long-term relationships with our commercial customers and doing everything in our power to meet and exceed your needs. Our expert commercial roof installers are skilled and trained for any application or commercial roofing system on the market -- from commercial roof coatings like Duro-Last to PVC, TPO, modified bitumen and standing seam metal, our crews are prepared to handle any project with the same quality and commitment to craftsmanship we maintain throughout our entire business. 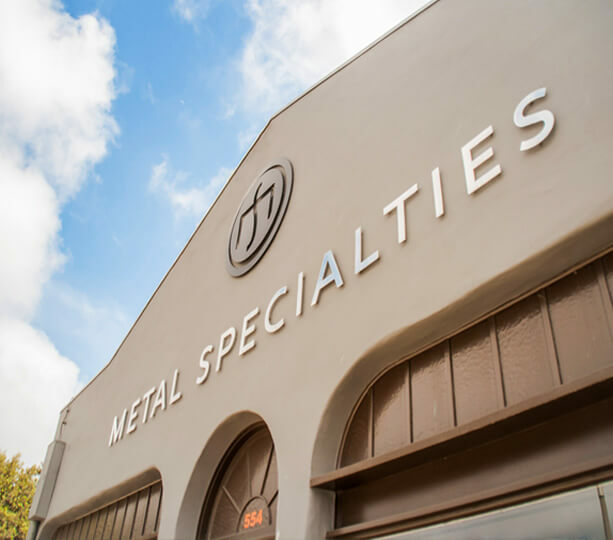 Our commercial expertise and experience is second-to-none on the Central Coast and our long list of fully satisfied commercial and industrial clients is a testament to the kind of work we do and are known for.